Urdu Arabic English Books Sahih Bukhari Sahih Muslim Sunan Abi Dawud Sunan Ibn Majah Sunan Nisai Sunan At Tirmidhi Chapters Hadith No. Find collection of hadith and deeds of Prophet Muhammad (PBUH). The reports of the sayings and deeds of holy Prophet (PBUH) are called hadith. The experts of Islamic laws and history traveled, worked hard and collected Ahadees from different parts of the world from the people who listened any word from Holy Prophet Muhammad (PBUH). You can read Hadith Islam, Hadith in English, Hadith Bukhari and Hadith Muslim. There are total of 6 authentic hadith books in Sunni Fiqah. You can read Hadith books in Urdu and Shia Hadith Books in PDF is also available here. Hadith Shareef. Darsaal provides you the Bukhari hadiths in Urdu, Sahih Muslim, Nasai, Ibn e Maja, Abu Dawud and Tirmidhi. Download all Hadiths from our online platform for free. Darsaal allows you to read and download the Sahih Bukhari Urdu translation in text format. 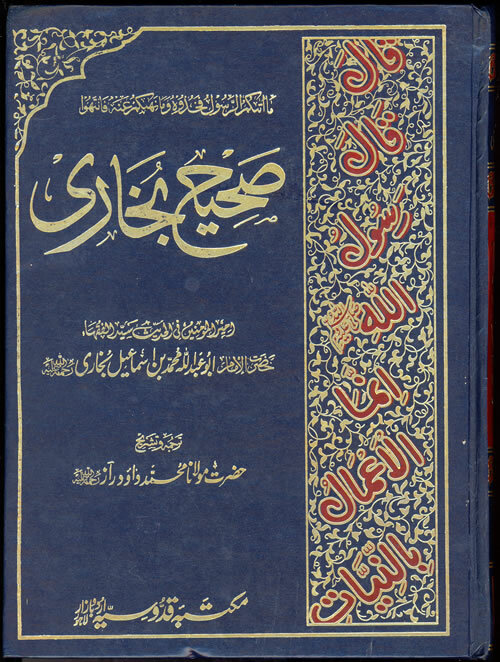 Not only that, but also Bukhari Sharif in Urdu Jild 2 is also available on our website online. Get the Sahih Bukhari Book from our platform as well. Each report in this accumulation was checked for compatibility with the Qur'an, and the veracity of the tie of narrater carefully tested and verified. These are total 6 books that are considered the most authentic source of ahadees in Muslim world. We have collected all these books for you to read, view, download or search any hadees, word and incident in Arabic or Urdu languages. Download the 40 Hadiths in Arabic with Urdu Translation as well from the Online Darsaal platform. You can also check out our exclusive Sahih Bukhari Urdu online reading platform as well. Get 40 hadith in Urdu translation from our website. Apart from that, Bukhari Shareef in Urdu Jild 1 and Jild 2 is also available to all the viewers for free. You can also get the versions of Bukhari Shareef in Urdu, Bukhari Shareef in Hindi and Bukhari Shareef in English from our online site. 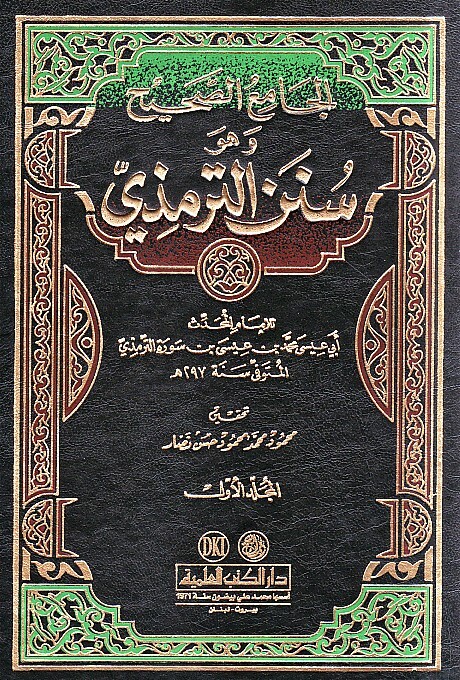 The 40 Hadith Qudsi in Urdu and English can also be viewed from Darsaal website. Read 40 Ahadees, shahih Bukhari Jild 1 and Jild 2. Ahadees with Urdu translation and Islamic Hadees here. You can also free download shahih Bukhari in Hindi translation from Darsaal.